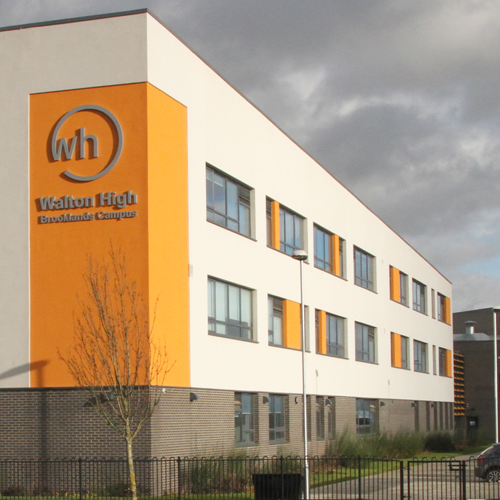 Walton High is one of Milton Keynes’ most popular and successful schools. It has nearly 3,000 pupils at two campuses, the newest, Walton High @Brooklands opened in September 2016. Lynx Networks has been installing and supporting the Walton High@Walnut Tree campus IT infrastructure since 2008. There was an existing wireless network but it was old and didn’t cover the whole site. The primary requirements for the new wireless network were to provide easy but secure access from every location on either campus and from any type of device, enabling the benefits of Bring Your Own Device (BYOD) for pupils and staff. Critically, the school wanted a single sign on experience across both campuses for all users. 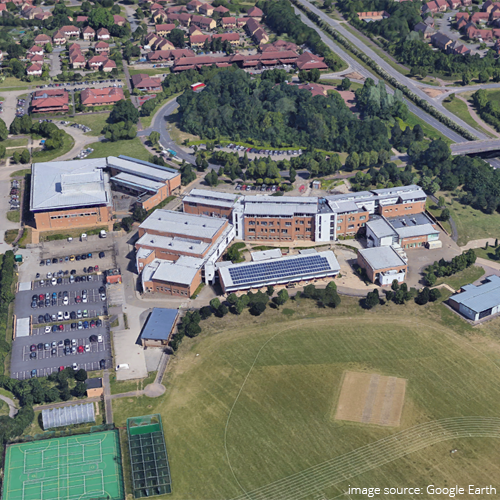 Working with Lynx Networks to evaluate the benefits of various solutions the decision was made to implement Cisco Meraki at both sites, starting at Walnut Tree and following at Brooklands when the site opened a year later. 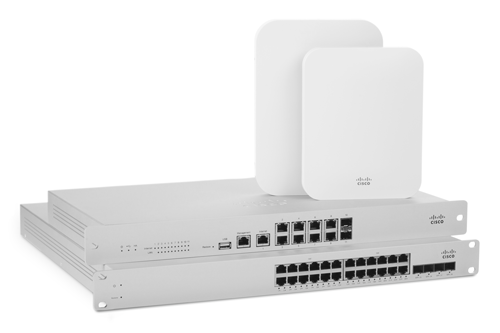 Aside from incredible standards for performance, coverage and reliability, it is the simplicity of the Cisco Meraki solution that has offered the most benefits to the school. 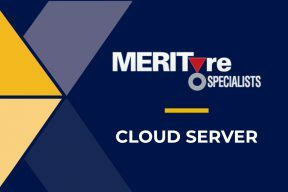 The cloud-based management system is powerful yet intuitive and its remote management features make it ideal for a multi-campus facility. Lynx Networks’ engineers designed a solution using Meraki switches and wireless access points to ensure coverage met the school’s requirements. At the Walnut Tree campus, we surveyed the site as part of the design process to ensure access point numbers and locations were as accurate as possible. We could only estimate the layout at Brooklands because the site was under construction during the design phase. We carried out a post installation survey at both sites to ensure coverage was as predicted and made any changes as necessary. At both campuses we used a combination of Meraki MS420 aggregation switches at the core with 10G connectivity to the edge switches which were variations of MS320 switches with Power Over Ethernet as necessary. Indoors we used Meraki MR32 access points and MR72 access points were used to provide coverage in critical outdoor areas such as playgrounds, and fire assembly areas. To complete the solution five-year licenses were included to provide a real return on investment without fear of hidden costs in years four and five. 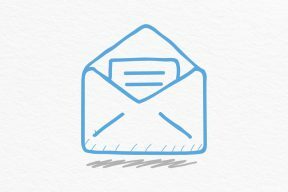 INTERESTED IN A CISCO MERAKI SOLUTION? 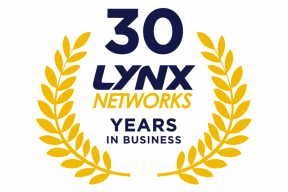 At Lynx Network’s we have a wealth of experience in delivering wireless and cloud-based wireless networks for organisations of all shapes and sizes. Click below to read more about our wireless services or speak to one our experts today to see what Lynx can do for you.